Rachel Armstrong, a co-founder of the Irish-Estonian Business Network, says in an interview with Estonian World that Estonia and Ireland could be very good partners – Estonia is good in technical tasks and Ireland in sales and strategy. How many Irish people are living in Estonia? 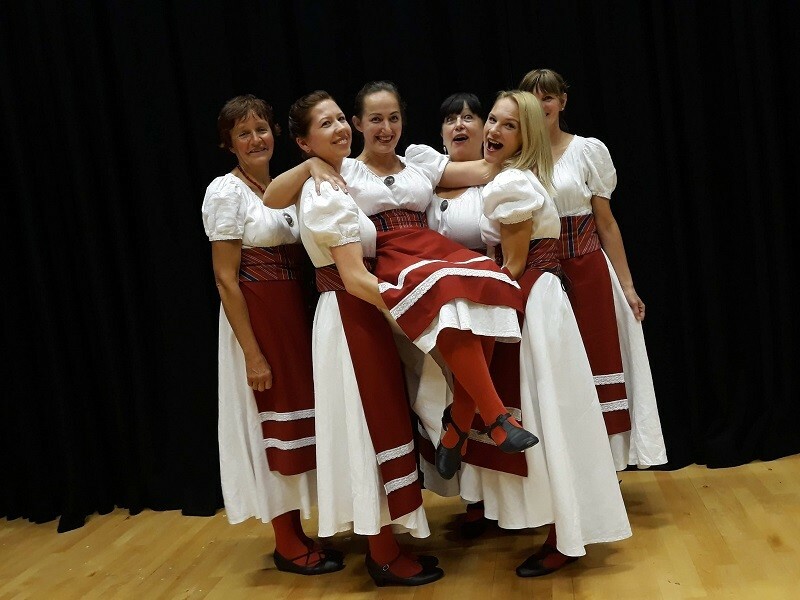 There is a small but active Irish community spread right across the country – in Saaremaa, Tartu, Pärnu, Narva and Tallinn. Our numbers are made up of Irish natives who have settled with their bicultural families: for work, to create business, study and in all cases for the “love of Estonia”. While there is no definitive figure for the Irish community in Estonia, nor indeed for the affinity diaspora, those who identify strongly with Ireland, we believe there is approximately 150 Irish citizens living in Estonia. What’s the history behind the Irish community in Estonia – when did the first Irish expats settle here? Irish citizens, like many other European friends, came to Estonia in the early 1990s – industries like wood and timber construction, real estate, hospitality and general commerce attracted Irish entrepreneurs. For example, Liam Allen opened the Setanta Irish Pub in Otepää in 1994 and four years later, the Wilde Irish Pub and the Café Vilde in Tartu. 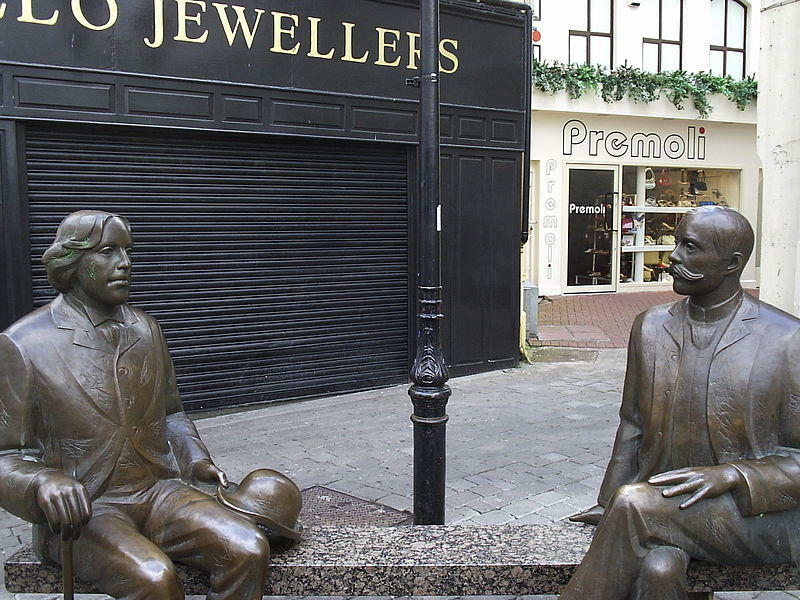 In 1998, he dreamed up creating a sculpture which would be dedicated to the Irish writer, Oscar Wilde, and the Estonian writer, Eduard Vilde. 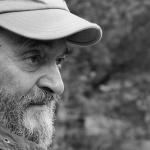 He was fortunate to be introduced to Estonian sculptor Tiiu Kirsipuu, who made his dream a reality. The sculpture, in front of the Café Vilde in Tartu, is a fun speculation about literary history and has really been embraced by the people of Tartu, many of whom contributed to the cost. In a sign of cultural interaction, the Estonian government later gifted a copy of the same sculpture to the city of Galway in Ireland – and it’s now one of the most photographed attractions there. 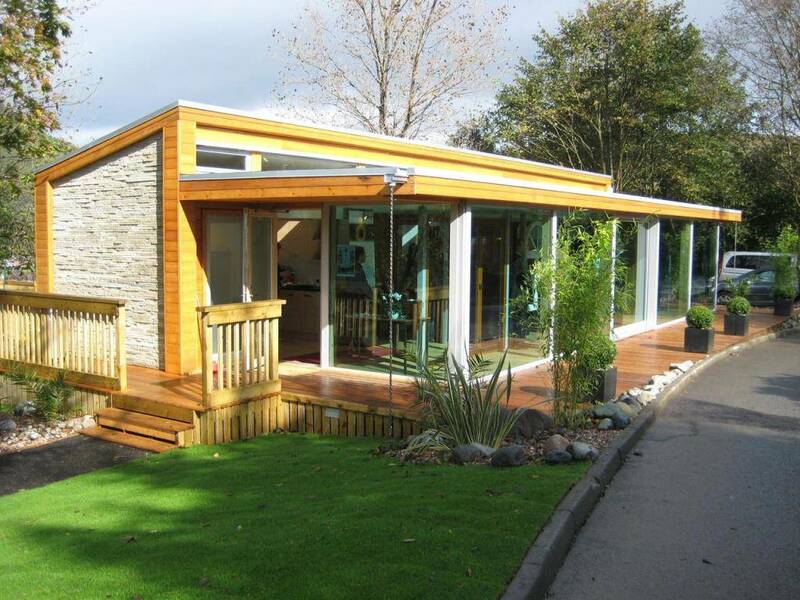 The first resident embassy of Ireland to Estonia was opened in 2001. The embassy plays an important role in fostering a strong partnership between the Estonian and Irish governments. It helps in all bilateral cooperation, consular, cultural matters, as well as support for the Irish Estonian Business Network and the Irish community. One such expression of the Irish government’s support and interest in the global Irish community is the Emigrant Support Programme. This funding programme aims to strengthen the international Irish community and its bond with Ireland. Ireland’s culture is also an effective way of connecting not only the Irish community but also a way to forge strong links between Estonia and Ireland. Culture often acts as a “door opener” that converts into jobs, trade, investment and tourism. The embassy supports a range of cultural initiatives throughout the year, through collaboration with Estonian festival organisers, artists and writers. 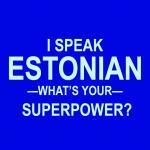 Are there any Irish-Estonian business success stories? Since the launch of the Irish Estonian Business Network in 2014, our focus has been across all industry: cybersecurity, fintech, construction (modular homes and architecture), tourism and education. 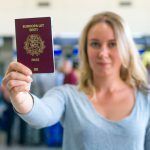 Cybernetica, one of the nine Estonian fintech companies to travel to Techbridge 2017 – along with Guardtime, Goswift, Icefire, Finora Technologies, Paytailor, TreasuryView, Key Capital and Estate Guru – has recently been recommended to provide solutions and expertise for the transformation of the Irish government. Estate Guru also announced the opening of their first office in Dublin. Several Estonian fintech and modular housing companies are closing in on deals. IEBN members, such as Key Capital, Thycotic and HML, have long-term contracts in Ireland. According to Enterprise Ireland, foreign direct investment by Irish companies in Estonia is still modest, although Irish business people have been active investors in the development of Estonian-founded startups, Guardtime and Magnetic MRO. And vice versa, Estonian business investment in Ireland is still small. Trade relationships are also modest but growing. In 2017, the Irish Central Statistics Office data showed €21 million worth of Irish exports to Estonia. Could there be more intense relations in future? We have learned that Ireland and Estonia are a good match. The size of the two countries means that market entry does not require a huge increase in resources. It also means discussions occur between the key decision makers rather than the long, convoluted discussions you get in larger countries. Nor do Estonia and Ireland compete with each other due to geography, differing price points and skillsets – consistently we see Estonia being good in technical tasks and Ireland in sales and strategy. This year, Enterprise Ireland (the Irish government agency) initiated the Baltic Pathfinder Programme, sourcing market research and consultancy to assist Irish companies validate opportunities across fintech, cybersecurity and business services in Estonia. Culture has been interesting because the Irish are outgoing, and Estonians reserved. 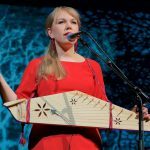 However, we see mutual admiration for each other’s tough history, a shared love of music and, of course, socialising – the Irish business people love quirky Estonian bars and Estonians have enjoyed long, noisy nights in Dublin. In what areas have you identified the best opportunities for the businesses of the two countries? We are optimistic about the future of business relations between Ireland and Estonia in several fields. In fintech, Irish credit unions that have 3.3 million members, are close to procuring their first solution from Estonia. 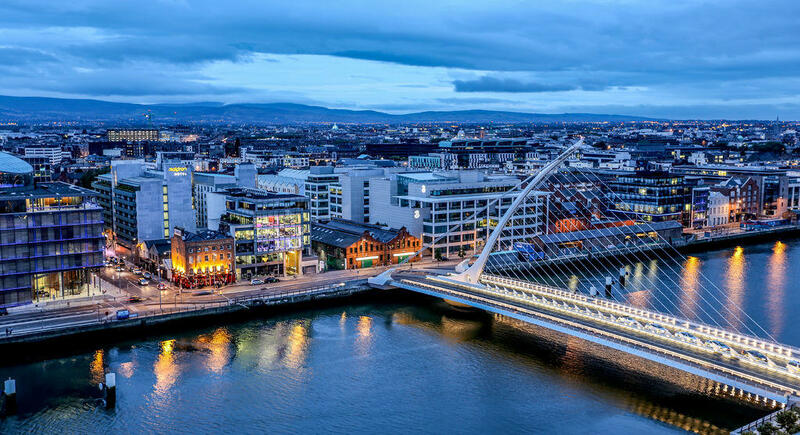 Dublin is the seventh largest financial centre in the EU and a world leader in areas such as treasury, leasing, insurance and fund management. Post-Brexit Ireland will be one of the only two countries in the EU where English has the official status (the other one is Malta), so the opportunity is already huge and growing fast. In terms of funding, Estonian companies often default to London when raising finance. The UK is a world leader in this field but after the Brexit, who knows. Ireland is a primary location to the US tech industry in Europe, so we see no reason why Estonian companies should not consider Ireland as domicile for funding activity. 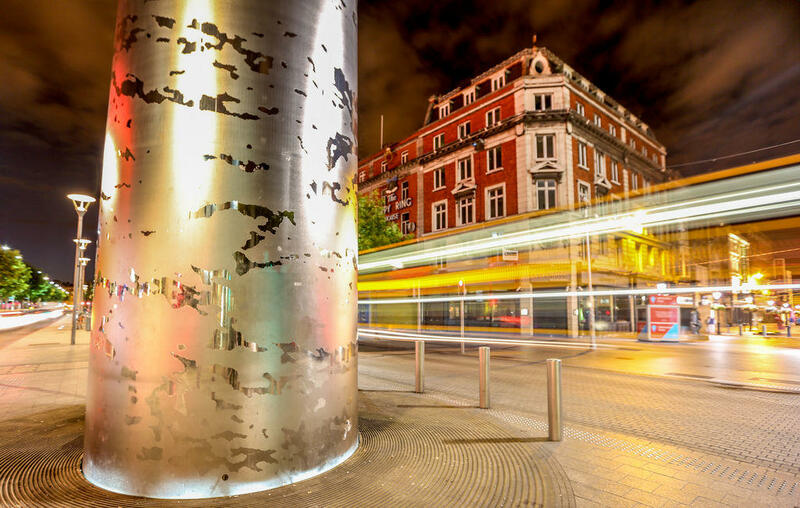 In e-government, Ireland is about to undertake a massive digital transformation. The government has studied the Estonian model in close detail, visited many times and Cybernetica is currently in pole position to provide expertise and solutions. 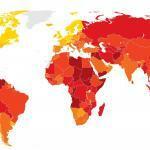 This could trigger spill over opportunities for other Estonian firms with expertise in the field. On the other hand, when it comes to biometrics, Ireland is a world leader in this area. Estonia is lagging by a decade but intents to migrate away from ID cards to biometrics. We see this as a huge area of collaboration for the future. In medical technology, Ireland is a global leader in pharma, smart devices and software while Estonia is a world leader in e-health systems and genetics mapping. Both countries have a burning need to improve service provision, efficiency and innovation and we see collaboration in this field would benefit both. Then there is housing. Ireland has a housing crisis and needs to build a significant number of affordable housing units in a short time. This is well suited to Estonia’s modular housing expertise and significant effort is being made to capture this opportunity. Both countries also have a sizeable diaspora who provide ready-made expertise and resources – we wish to see this latent potential harnessed. More opportunities surely exist and IEBN is a friendly, professional platform through which large and small companies can engage to learn more, make connections and deals. Everything is free, so there is a lot to gain and nothing to lose. 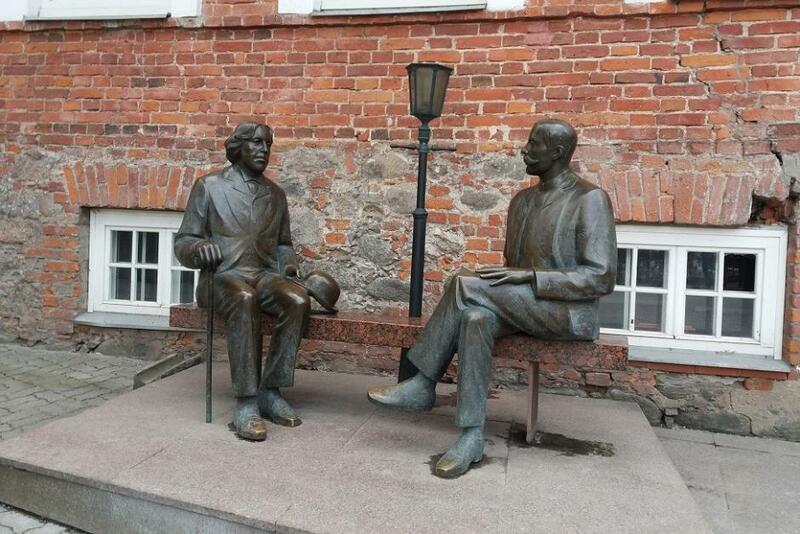 Cover: The statues of Oscar Wilde and Eduard Vilde in Tartu. 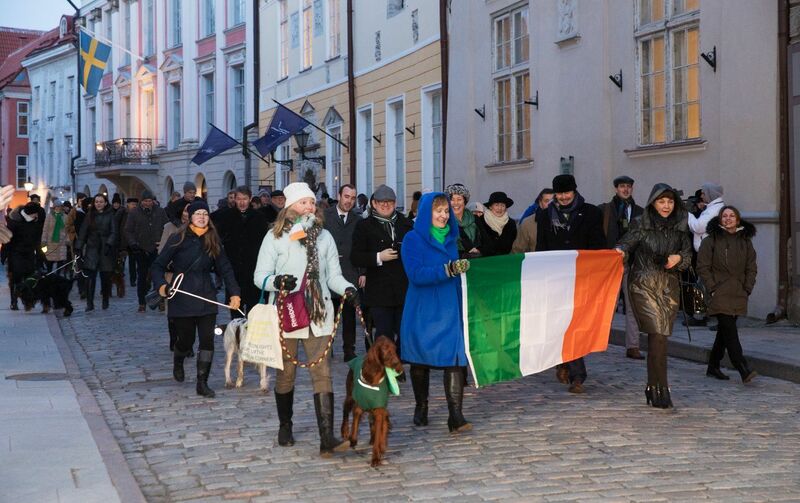 Images courtesy of the Irish-Estonian Business Network and embassy of Ireland in Estonia.